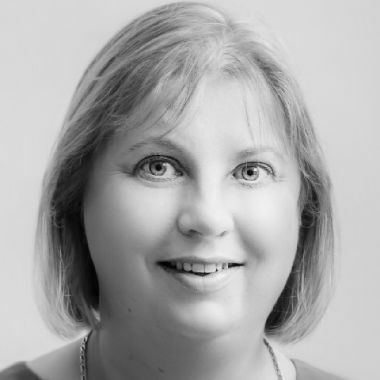 Karen Brown is a social media trainer who has written 5 books to date about LinkedIn and Twitter. As well as providing one to one training, she is also developing a range of online courses to help people master LinkedIn. 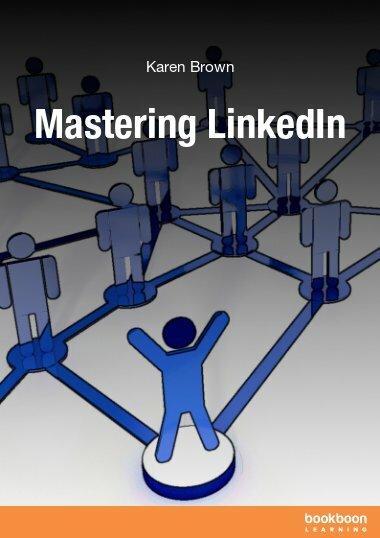 These courses will be available at www.udemy.com, from 1st February, and as a special offer to bookboon.com, up to 100 readers of this ebook can access any one of the LinkedIn Master courses for free by using the voucher code “bookboon”. Or join her LinkedIn group Karen’s eBooks Social Media Support, where Karen, and other group members, will answer questions and offer help and advice.